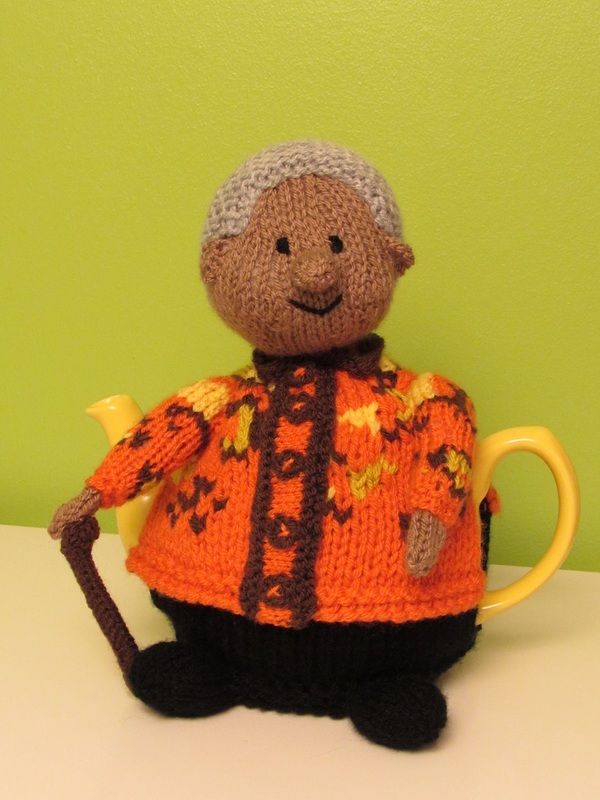 The Nelson Mandela tea cosy is based on a friends holiday snap of herself stood beside a giant statue of Nelson Mandela. 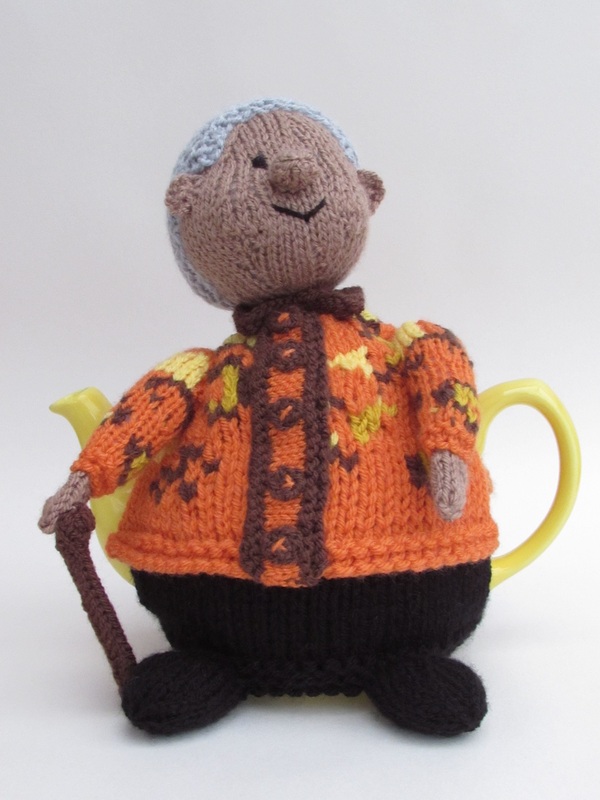 What I liked about the design is the colours and the abstract nature of the patterning on his shirt. 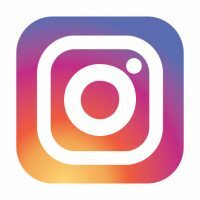 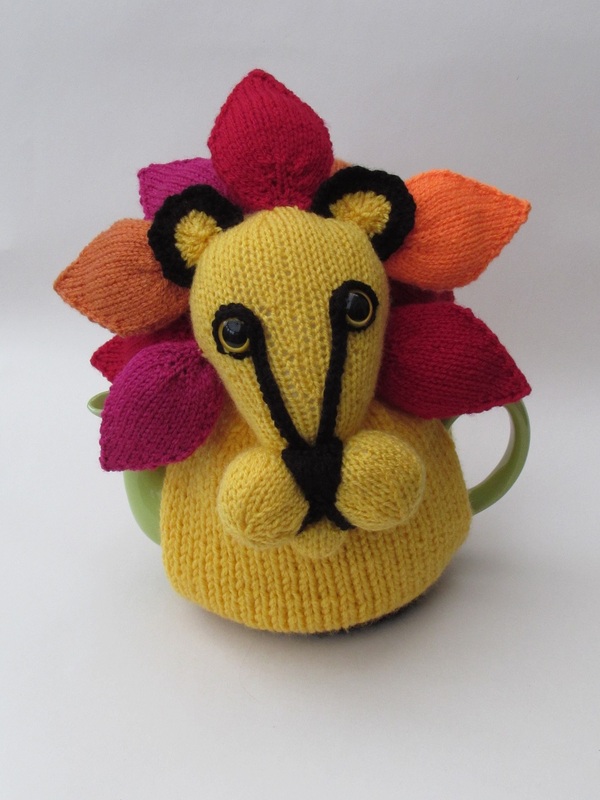 The colours feel very African and fiery hot. 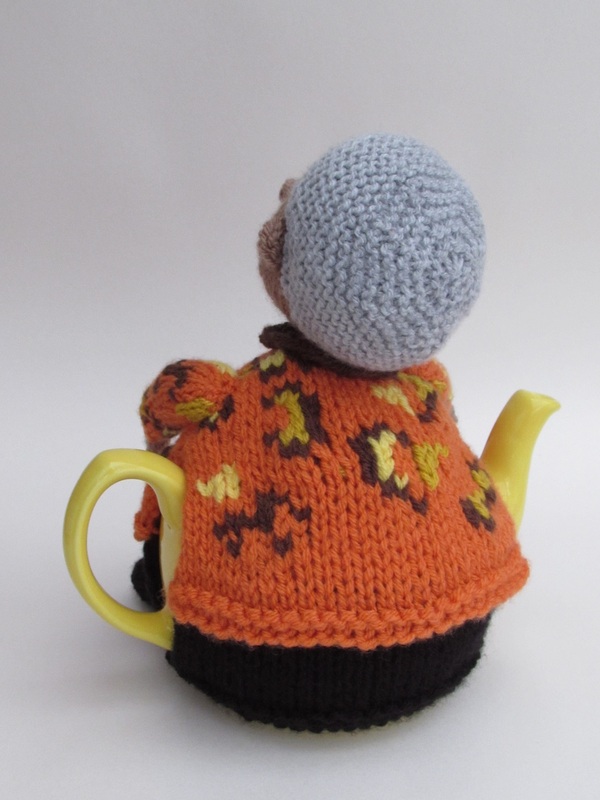 The colours and pattern also make me think of 1970's styling, and I like that era in decor. 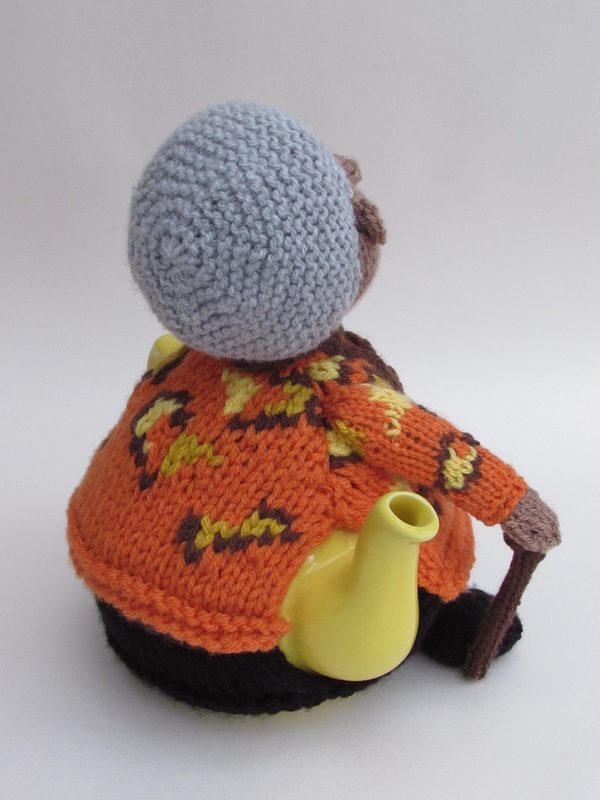 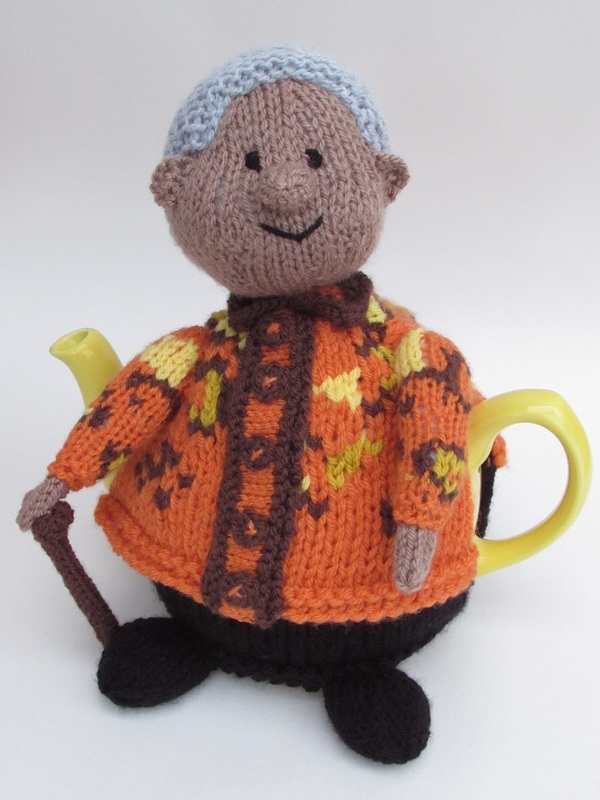 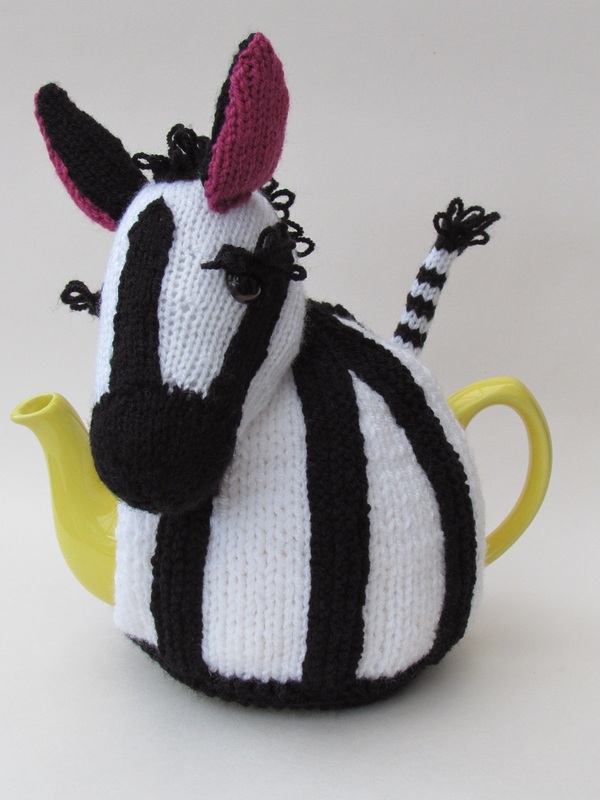 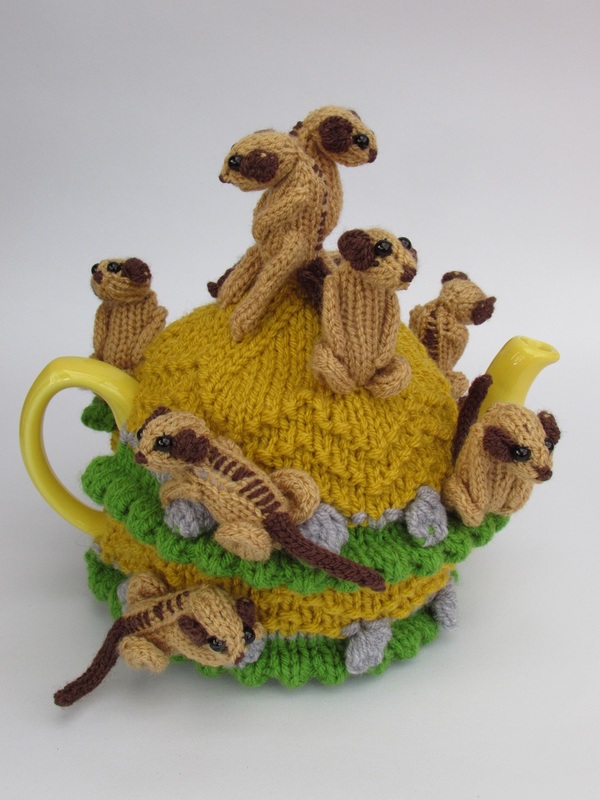 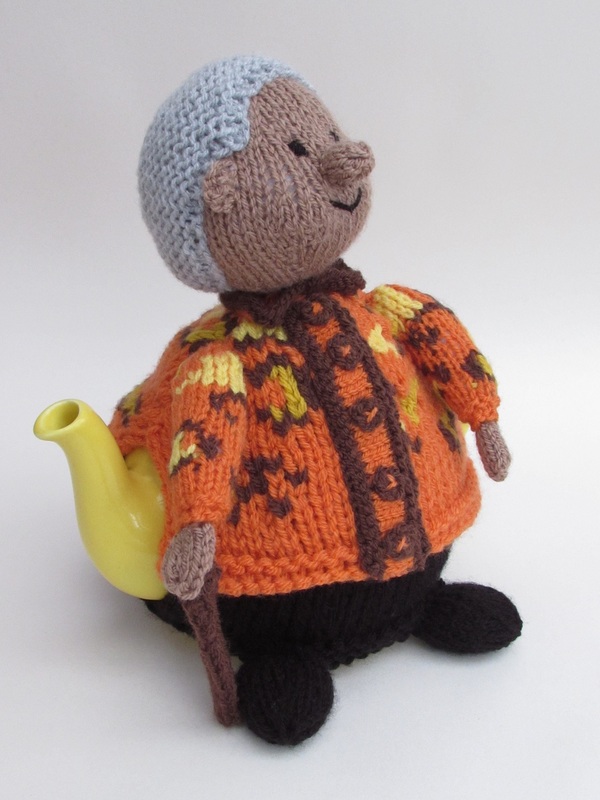 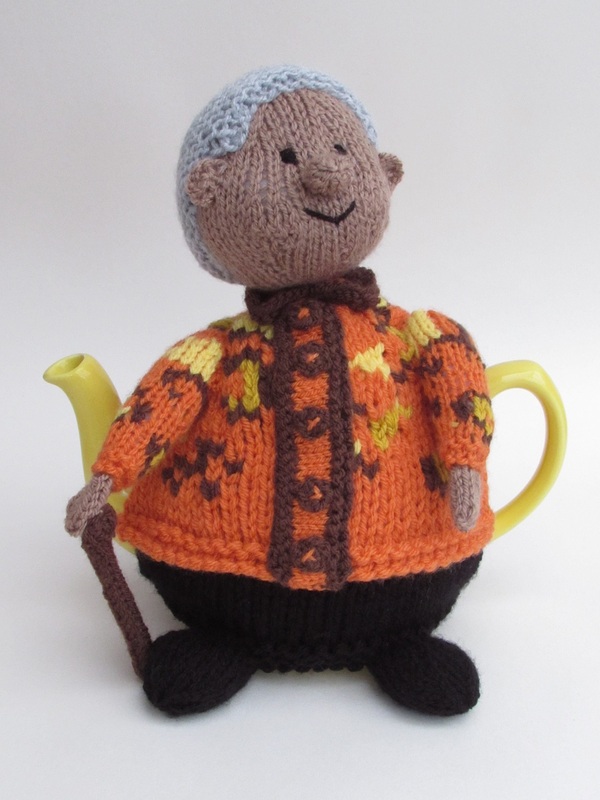 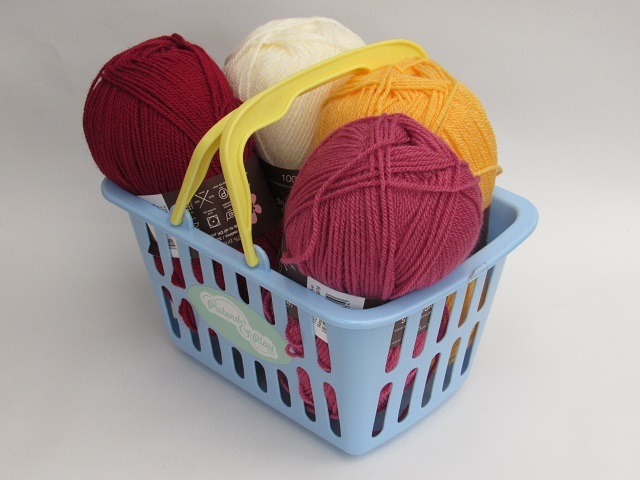 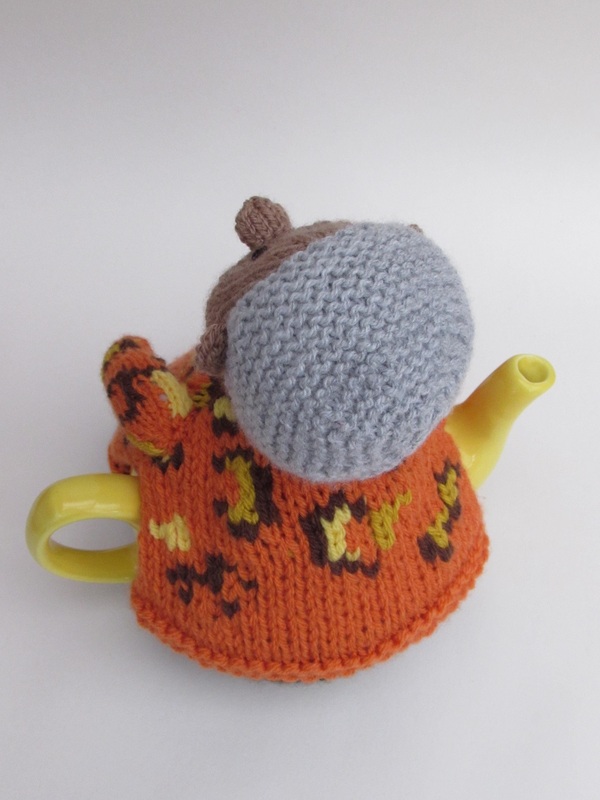 The tea cosy shows Nelson Mandela stood with a walking stick, wearing a funky orange, mustard and brown shirt. 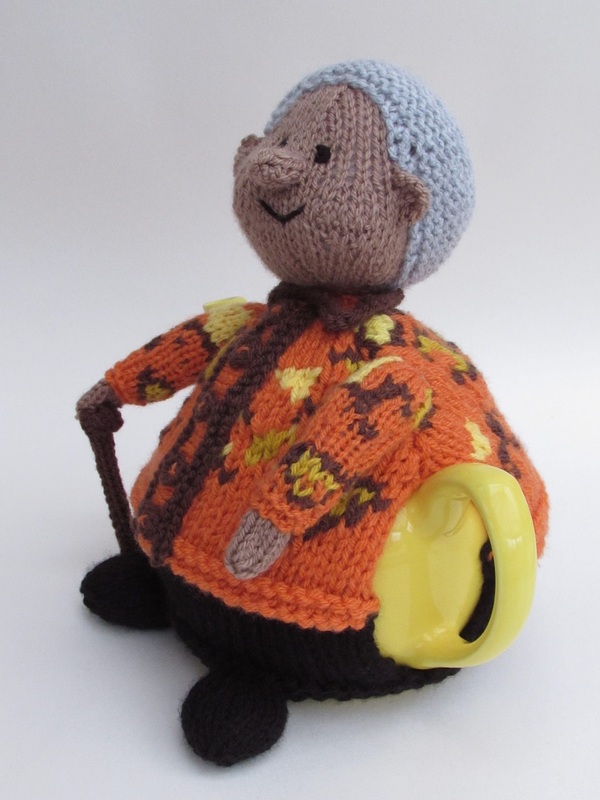 I have given him pudgy cheeks and silver hair, in that classic style he always had. 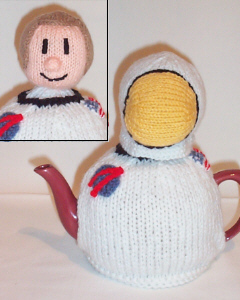 I really like his shoes that come out at the bottom of the cosy. 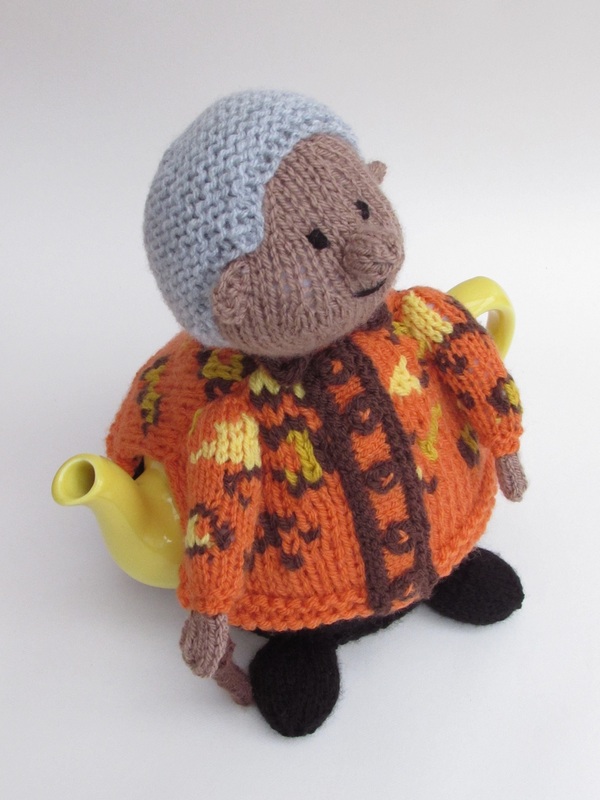 Nelson Mandela the has been immortalized as a tea cosy, to proudly sit on your teapot to keep the tea hot.